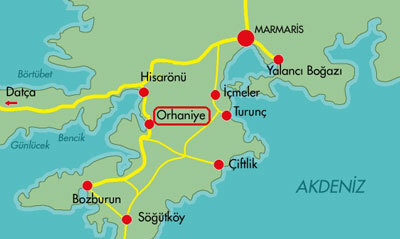 Located on the Bozburun peninsula, beautiful Orhaniye lies at the point where the Mediterranean meets the Aegean sea. 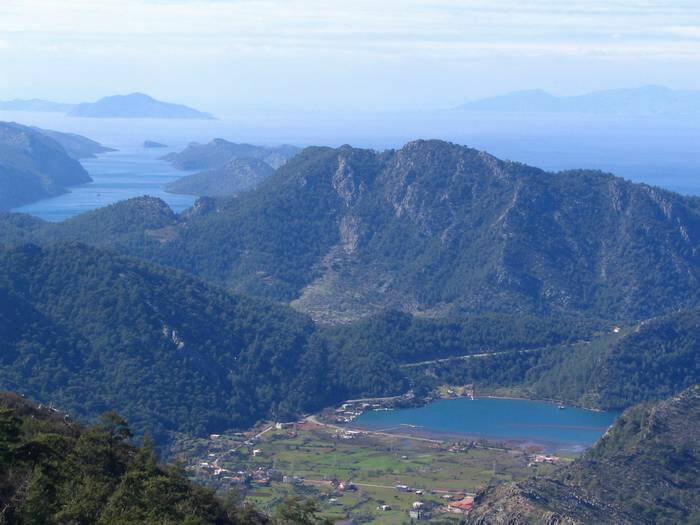 Sited in an area of great natural beauty, Orhaniye is protected by government laws to retain its pristine state. 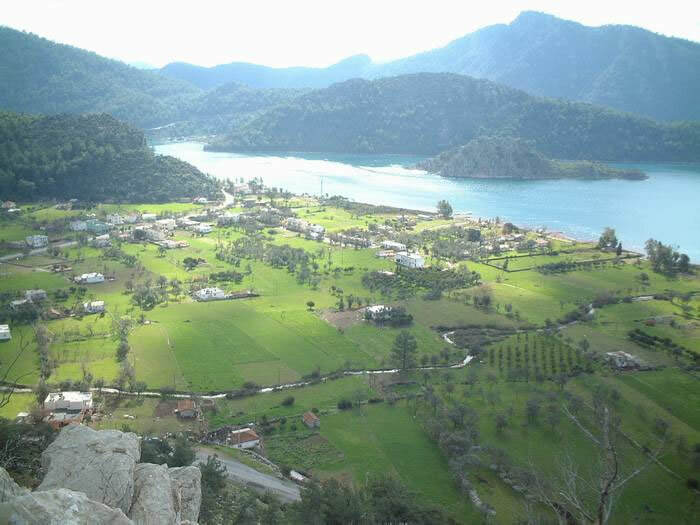 With its wonderful climate that remains warm and dry for most of the year, Orhaniye is becoming increasingly popular with those looking for a sunny, untouristed spot by the water.